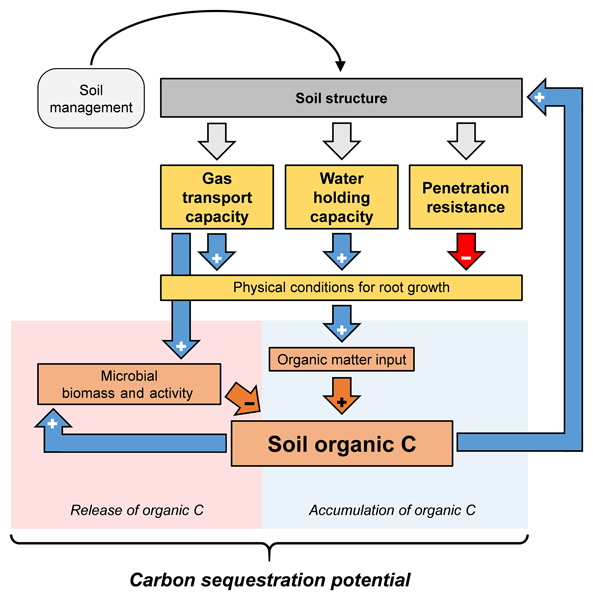 Soil organic carbon sequestration can be facilitated by agricultural management, but its influence is not the same on all soil carbon pools. 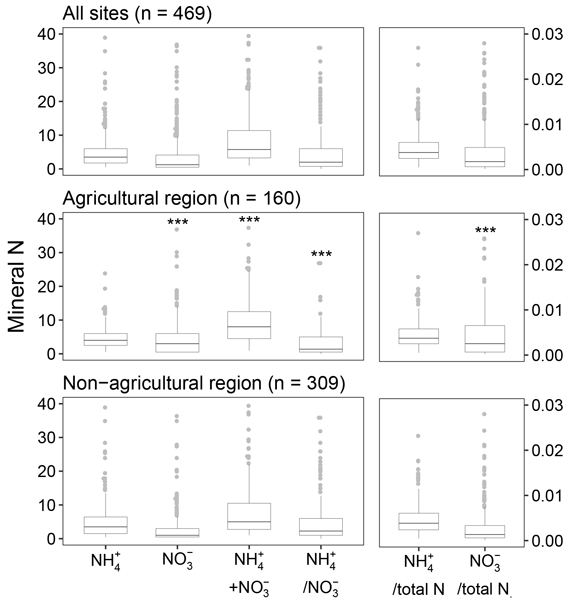 We assessed how soil organic carbon is distributed among C pools in Germany, identified factors influencing this distribution and identified regions with high vulnerability to C losses. Explanatory variables were soil texture, C / N ratio, soil C content and pH. For some regions, the drivers were linked to the land-use history as heathlands or peatlands. 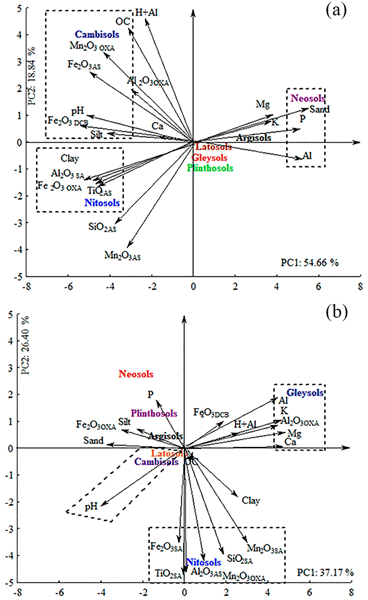 This research evaluates equations to calculate soil organic carbon (SOC) stocks. Although various equations exist for SOC stock calculations, we recommend using the simplest equation with THE lowest associated errors. Adjusting SOC stock calculations for rock content is essential. Using the mass proportion of rocks to do so minimizes error. To date, there are still many uncertainties and unknowns regarding the soil respiration partitioning procedures. This study compared the suitability and accuracy of five different respiration partitioning methods. A qualitative evaluation table of the partition methods with five performance parameters was produced. Overall, no systematically superior or inferior partition method was found and the combination of two or more methods optimizes assessment reliability. 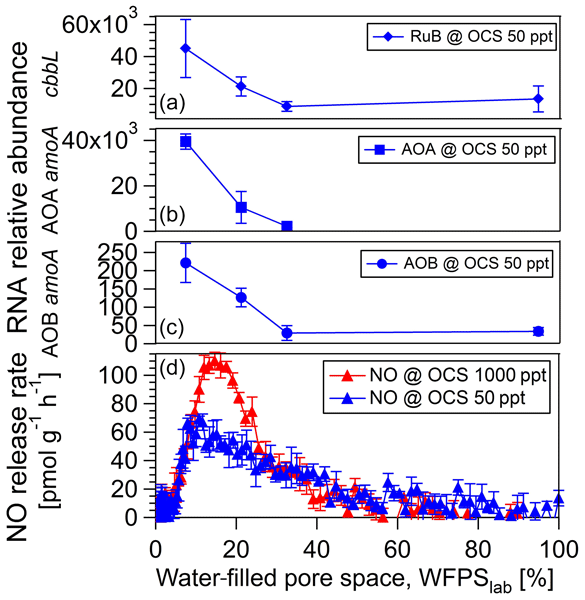 By coupling an OA-ICOS with hydrophobic but gas-permeable membranes placed at different depths in acidic and calcareous soils, we investigated the contribution of abiotic and biotic components to total soil CO2 release. 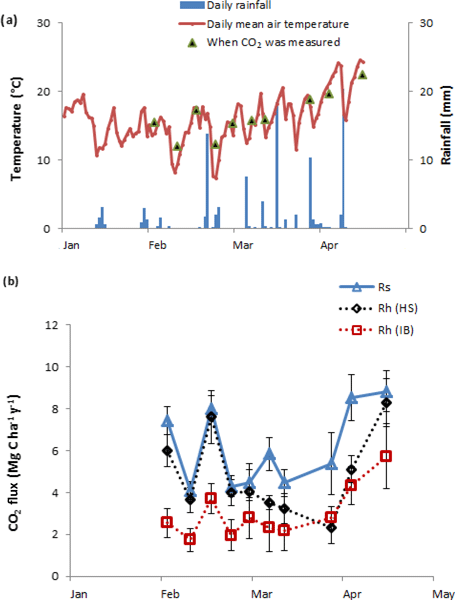 In calcareous Gleysol, CO2 originating from carbonate dissolution contributed to total soil CO2 concentration at detectable degrees, probably due to CO2 evasion from groundwater. 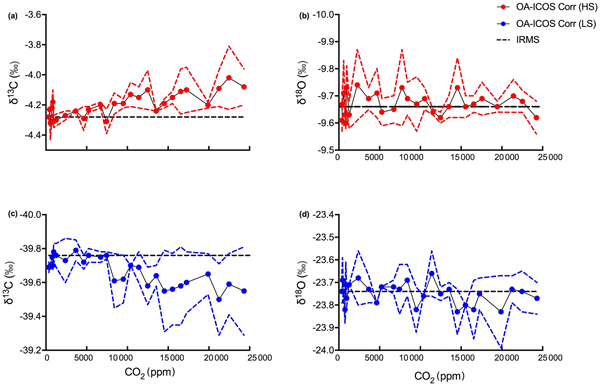 Inward diffusion of atmospheric CO2 was found to be pronounced in the topsoil layers at both sites. 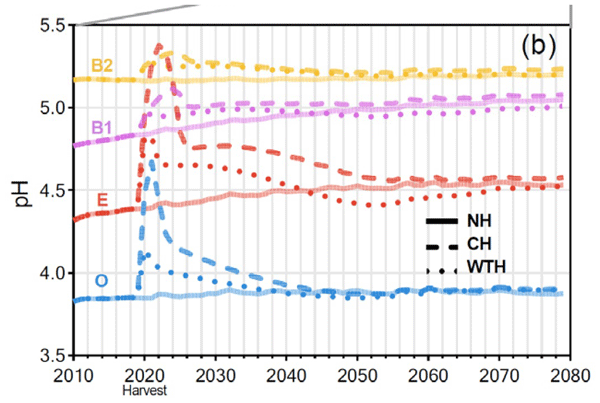 The need for biomass for energetic or material use is increasing parallel to the need to extend the production of food for a growing world population. This results in conflicts between both land use strategies. 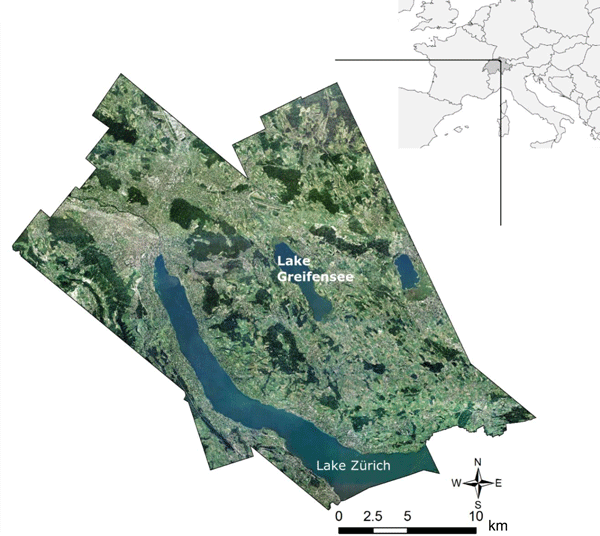 Use of marginal lands could solve this conflict, however, the understanding of marginal lands and the knowledge of their potentials are still not fully developed. 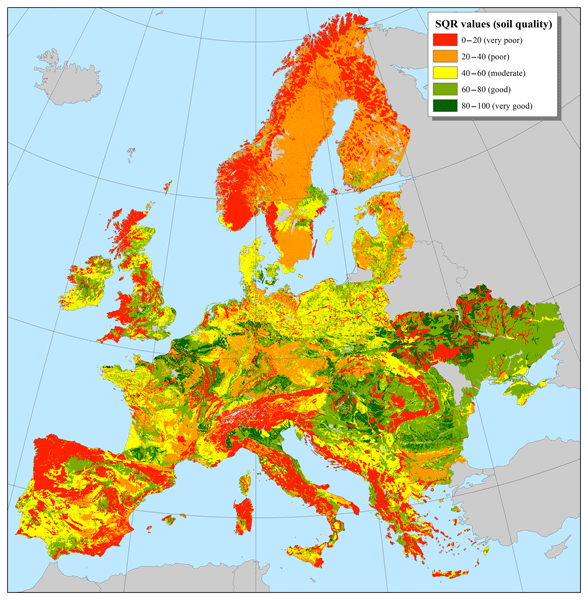 We present an approach to assess land marginality based on soil quality and an estimation of land potentials all over Europe. The sub-humid Argentine Chaco, originally covered by forest, has been subjected to clearing since the end of the 1970s and replacement of the forest by no-till farming. 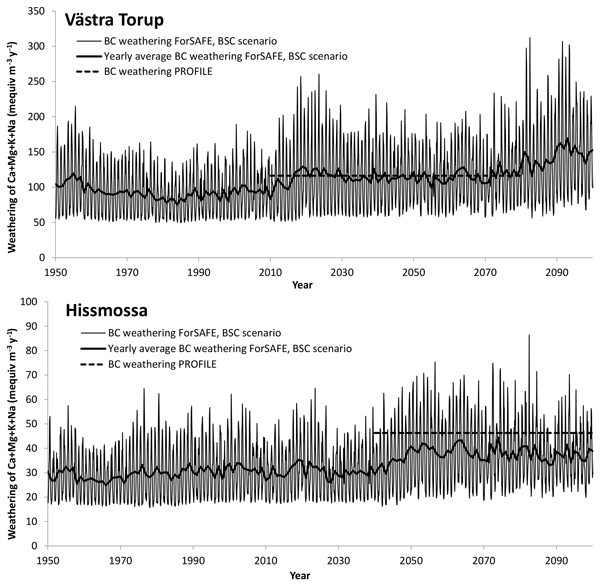 The organic carbon stock content up to 1 m depth varied as follows: forest > pasture > continuous cropping, with no impact of the number of years under cropping. 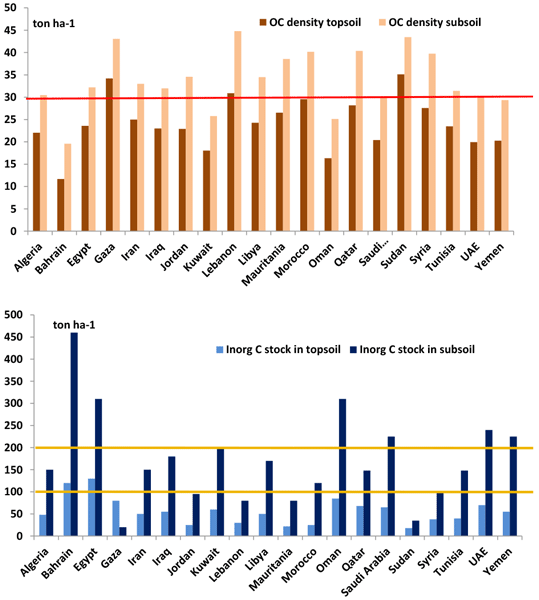 The incorporation of pastures of warm-season grasses was able to mitigate the decrease of C stocks caused by cropping and so could be considered sustainable management. 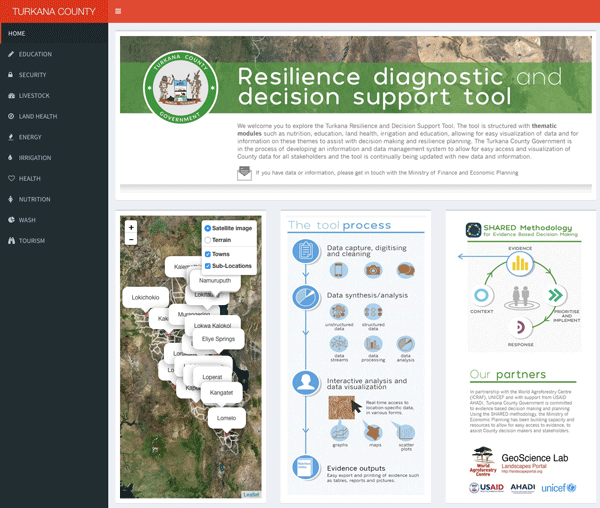 To maintain the soil resource, spatial information on soil multi-functionality is key. Soil function (SF) maps rate soils potentials to fulfill a certain function, e.g., nutrient regulation. 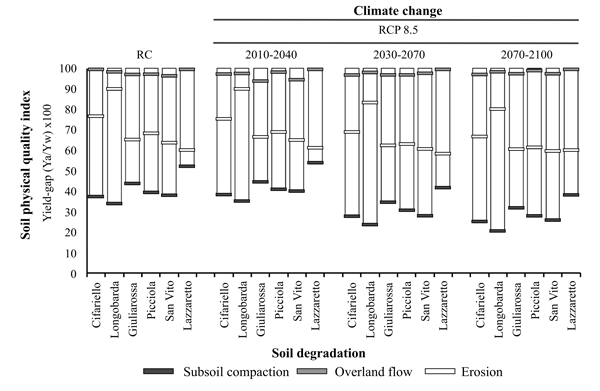 We show how uncertainties in predictions of soil properties generated by digital soil mapping propagate into soil function maps, present possibilities to display this uncertainty information and show that otherwise comparable SF assessment methods differ in their behaviour in view of uncertainty propagation. 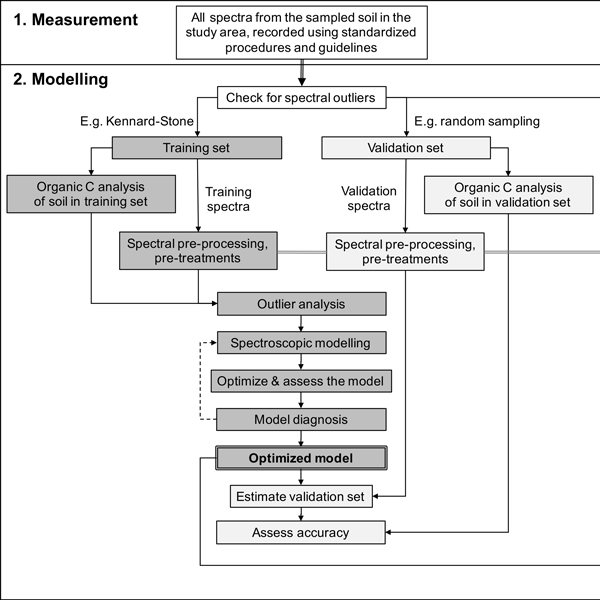 Proximal sensing can be used for soil C accounting, but the methods need to be standardized and procedural guidelines developed to ensure proficient measurement and accurate reporting. This is particularly important if there are financial incentives for landholders to adopt practices to sequester C. We review sensing for C accounting and discuss the requirements for the development of new soil C accounting methods based on sensing, including requirements for reporting, auditing and verification. 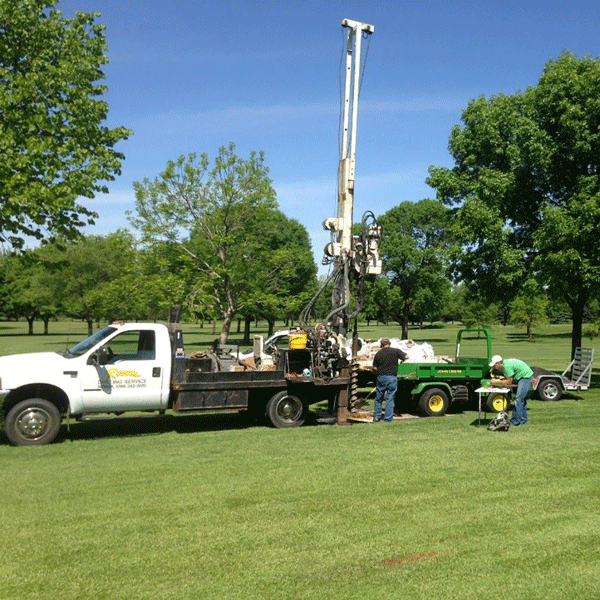 Iowa golf courses provide an ideal location to evaluate whether golf course management is affecting the quality of soils at depth. Our study evaluated how soil properties relating to soil health and resiliency varied with depth at golf courses across Iowa and interpreted relationships of these properties to current golf course management and inherent soil properties. Systematic variation in soil properties including sand content, NO3, and SOM was observed with depth.